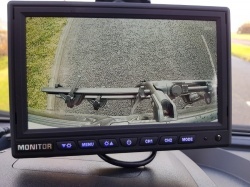 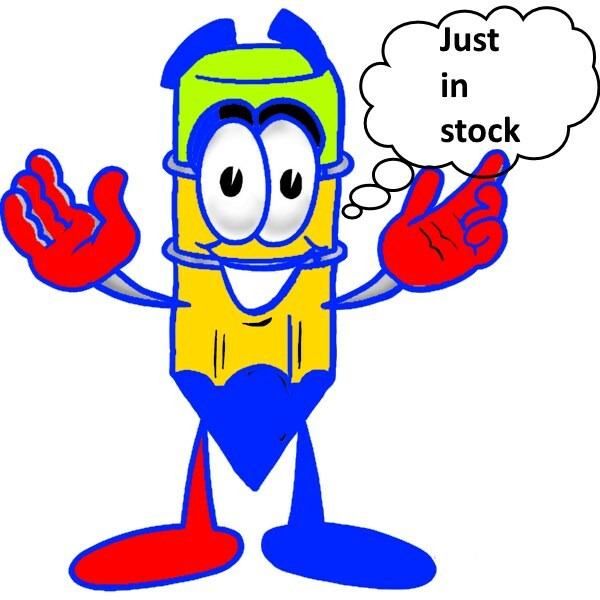 The web site is seeing some major changes as we begin to introduce our AHD selection of reversing cameras and rear view monitors. 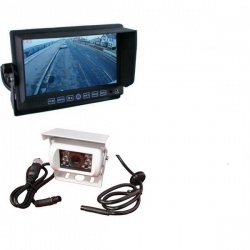 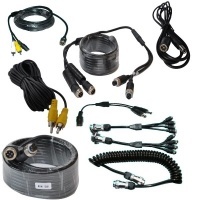 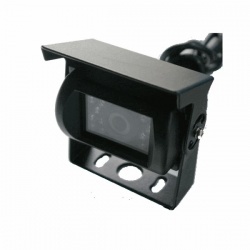 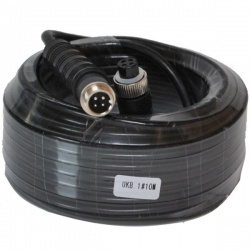 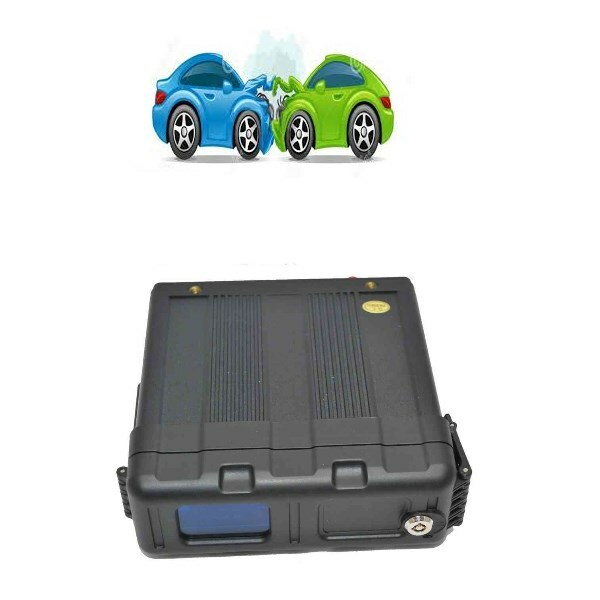 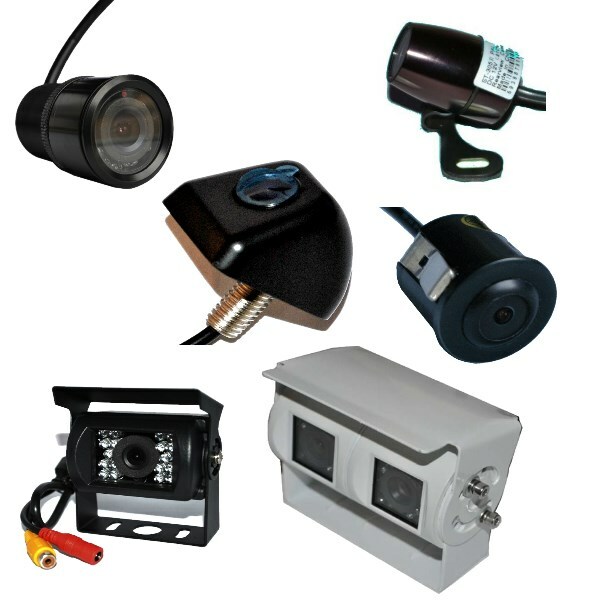 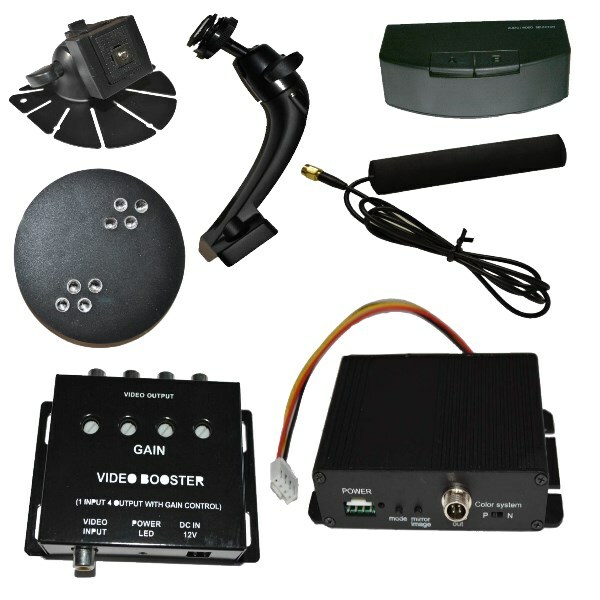 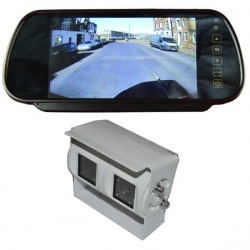 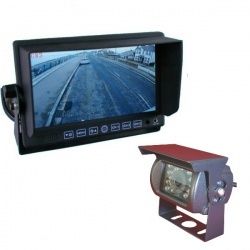 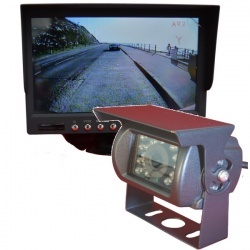 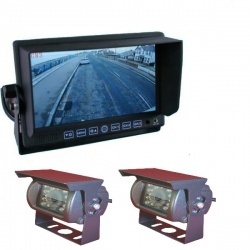 We continue to offer a wide range of reversing cameras and rear view monitors. 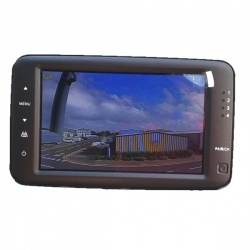 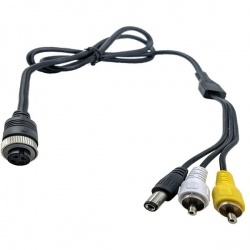 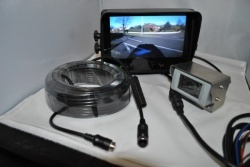 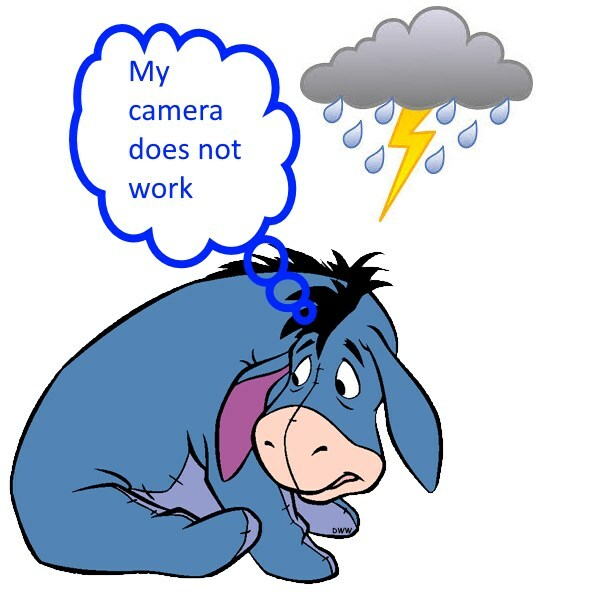 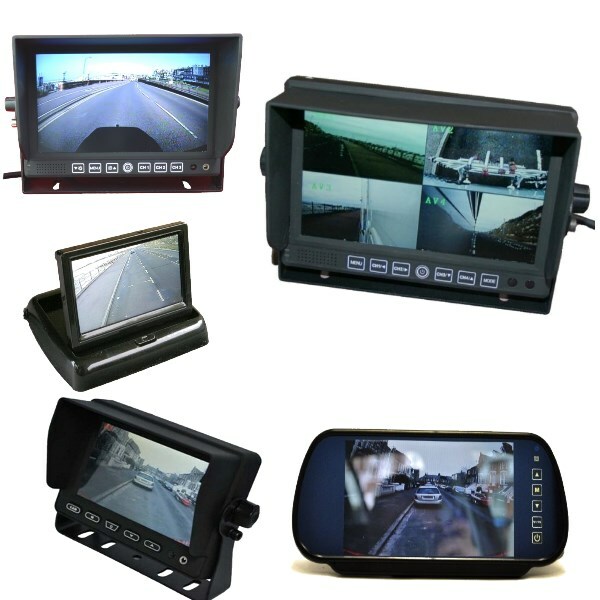 Unlike many sellers we carry a range of spares and can carry out low cost repairs to most of our rear view monitors.